Last week Queens rapper Meyhem Lauren and LA producer DJ Muggs announced their joint album Gems From The Equinox is set for release on October 27th via Soul Assassins Records with the first single/video "Street Religion" featuring Roc Marciano and today the duo release the second free instant grat track and video from the project called "Murder Rap." They also reveal the album will feature special guests Action Bronson, Sean Price, Roc Marciano, Conway, B-Real, Hologram, Mr. Mothufuckin' eXquire, and more. Check the visual for "Murder Rap" reminiscent of classic grainy hip-hop video's with both artists out pounding the pavement. 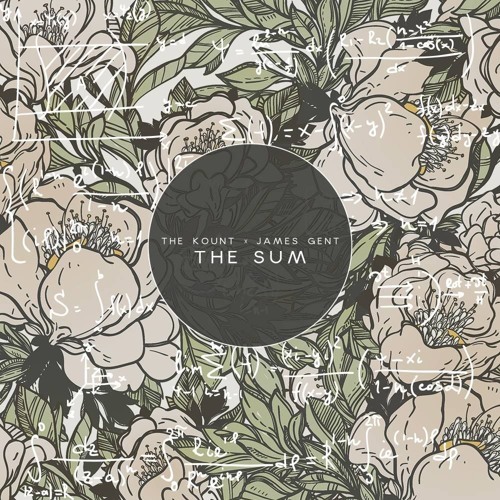 Canada's Kount and London's James Gent link up to drop off "The Sum" via BLVNT Records. While it is an instrumental track, it's just dripping with soul and speaks to me more than most lyrical laden songs do these days. It begins with some flighty plucks of the guitar accompanied by exploratory strokes of the ivories before erupting into a smorgasbord of only the grooviest synths backed by dense, clean drums falling in a classic hip hop pattern. The ghostly vocals elevate the tracks potential to evoke longing, but it feels like a more self-assured longing than a desperate one. It seems to be acknowledging a sense of seclusion while also inspiring hope for salvation from that seclusion. You can stream the track below or, if you feel so inspired, you can name your own price and get the download over at Bandcamp. 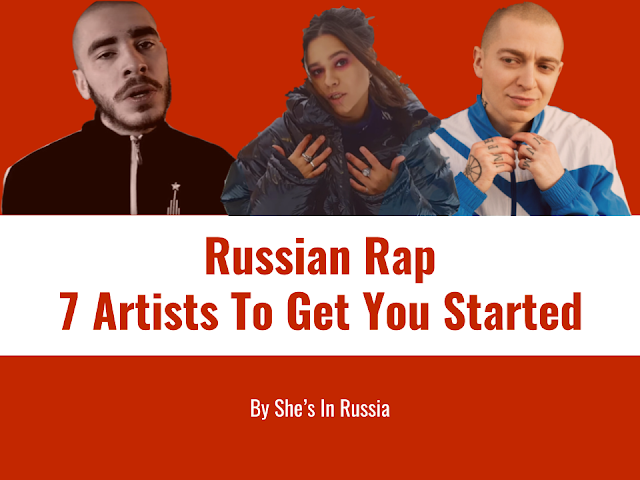 Russian language rap has existed since the late 80s when American hip-hop burrowed its way through the Iron Curtain on the backs of Adidas-clad Soviet b-boys. In the mid-90s, the first rap albums started to circulate around Russia on cassette tapes. Throughout the 90s and 2000s, Russian rap started to gain popularity with an Eastern European audience as well; however, until the mid 2000s, Russian rap more closely mirrored and borrowed from its American originator, producing beats heavily informed by both West Coast gangster rap and old school New York production. 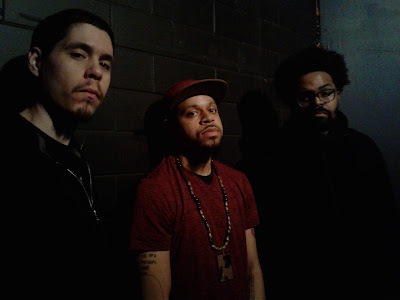 Chicago trio Jyroscope has built a reputation for bringing dense, complex lyricism over innovative production, and their latest single is no exception. “Quasi” is the group’s second offering from their forthcoming EP, MUTE, which is expected to be released in December on ReServed Records. The song features frequent Jyro collaborator Jason Gatz and is produced by I.B. Fokuz, who also did about 80% of the EP. The group, which consists of emcees Collasoul Structure and I.B. Fokuz and DJ Seanile, has been together since the mid-2000s and has released three projects to date: Ragtime, On the Rocks, and On The House. OK-Tho: What’s the story/concept behind “Quasi”?